As the primary use case of connecting people is reaching saturation, the opportunity of connecting people and devices is next big step for the telecommunications in India, following the global trends. Operators like Vodafone and Airtel have already been sharing developments in the space. Some of the common trends include that of majority of the initial opportunity being in the Industrial IoT, 5G to play a critical role, narrow band IoT also has relevance and identification of India specific use cases to be among major challenges. The challenger operator, Reliance’s Jio also gave some view of where they are heading in IoT in their recent AGM. Though it was more from consumer IoT perspective, it did not specify any timeframe within which India can expect such services in a connected home environment. Whatever be the case, connectivity is going to play a paramount role in the entire IoT opportunity. Much of the earlier exploration is also over, where it was being evaluated which wireless route – cellular or non-cellular (satellite, WiFi, Zigbee, Bluetooth, etc.) should be adopted. Now the rising popularity as well as penetration of cellular services, it seems to have become the favourite and earned edge over others. The biggest challenge that could be envisioned is of transition of operator from being an infrastructure provider to use case builders. So far operators would mainly earn on provisioning of the service as the customers would have fair understanding of what the service could do for them. But, now it’s going to be different with IoT. Although customers would have the top-level view of what IoT could do for them, the operators shall have to create all such possible use cases with the best of business acumen so that they don’t prioritise wrongly. This means the operators would require integration with various industrial experts – organisations as well as the individuals. In other words, to create the use cases, operators shall have to work with the existing service providers of such use cases and see how the connectivity would value add and enrich the experiences. For instance, telecom operators would need to integrate and align extensively with the manufacturing processes and systems to be able to participate in what is known as Industry 4.0. So is true for consumer centric use cases like healthcare, education, city management and energy to list a few. Further, the challenge lies in the fact where to use the existing technologies and resources, and where to plan investments in 5G to provide IoT services. 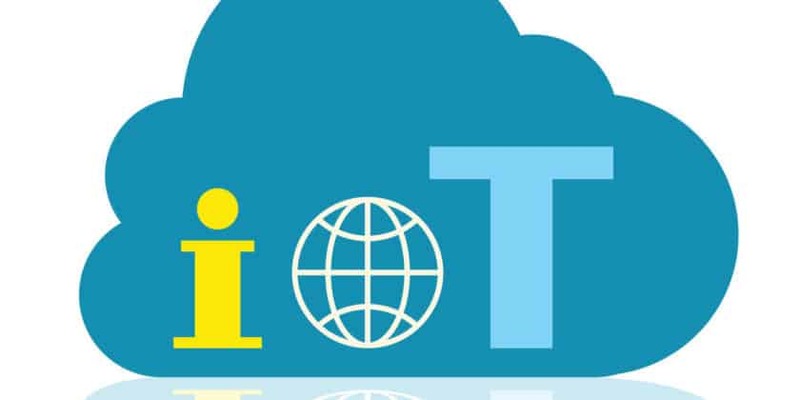 There are narrow band IoT as well as broadband IoT use cases and operators shall have to do resource planning to understand the present strengths and match them with opportunities coming forth. There is no denial that IoT is the future, where telecom has a critical role to play. A lot has been already showcased globally as well as in India in terms of possibilities that are there for operators to leverage from. However, the localisation of the use cases remains the key. An operator that shall do the integration of a global IoT use case very well with the local conditions, or create an altogether new use case for India, shall be the ultimate winner. Anecdotally, the necessities of India coupled with the peculiar socio-economic conditions pushed the entire ecosystem create something like a 4G Featurephone. India needs such inorganic thinking to be able to capture the opportunity to its best. Segment Analysis of INTERNET OF THINGS: Connectivity is Paramount 0 out of 5 based on 0 ratings. 0 user reviews.